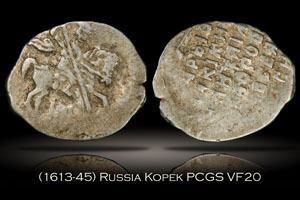 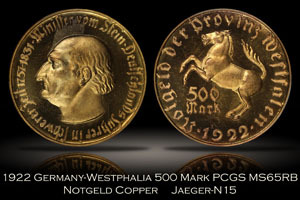 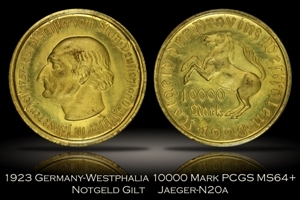 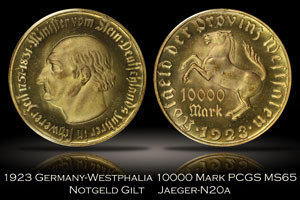 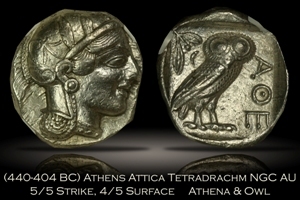 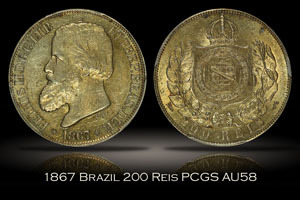 Please note that nearly all of my currently available inventory of World Coins is listed below. 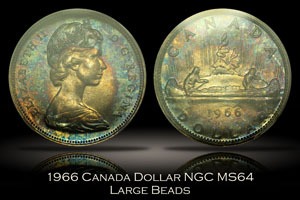 I will sometimes have a few additional items which are listed exclusively in my store on eBay. 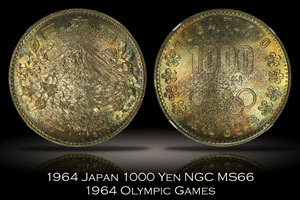 Of course, I will be able to offer you a better price on those items if you contact me directly and we complete the deal outside of eBay. 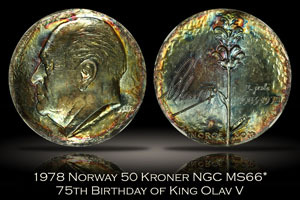 Thank you in advance and please feel free to contact me with any questions. 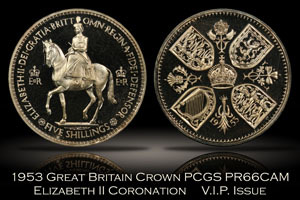 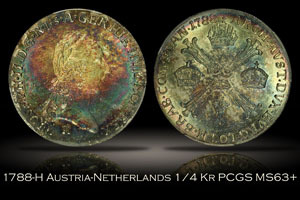 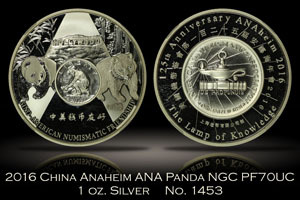 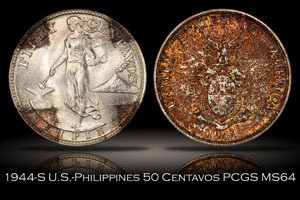 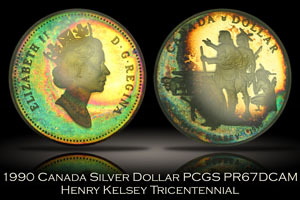 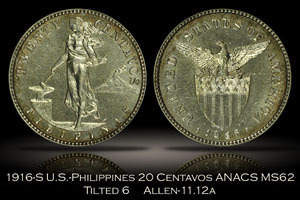 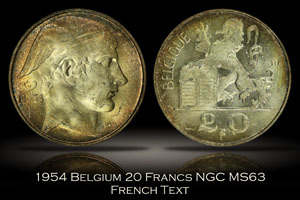 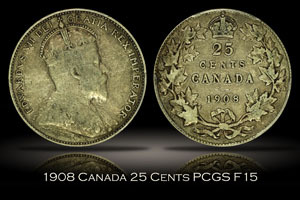 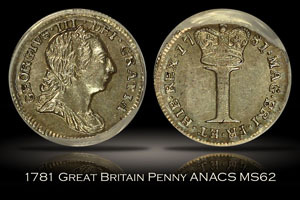 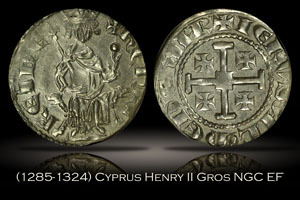 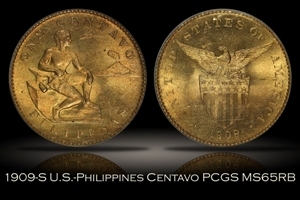 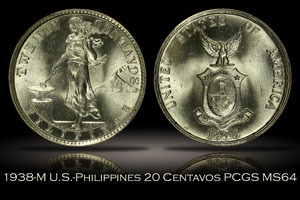 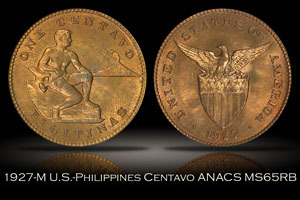 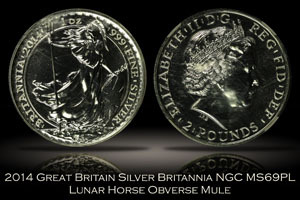 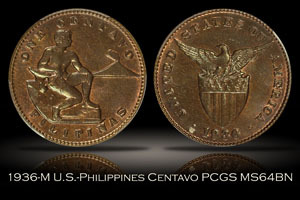 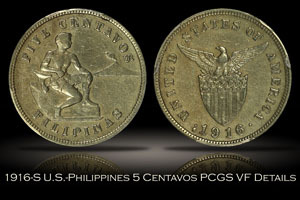 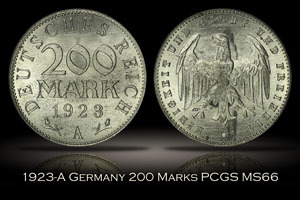 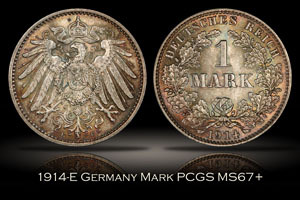 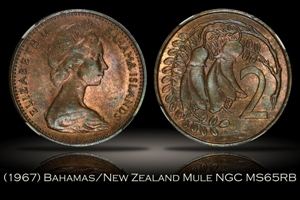 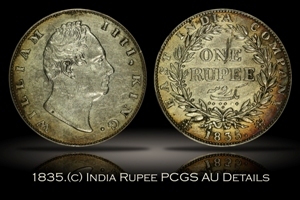 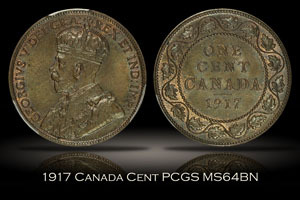 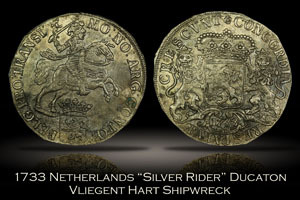 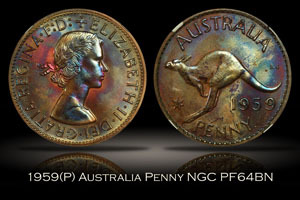 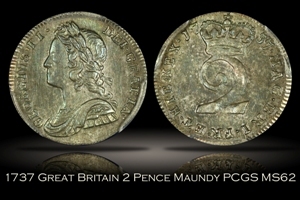 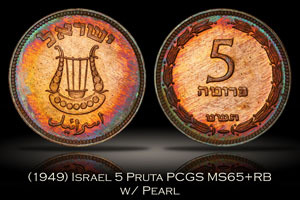 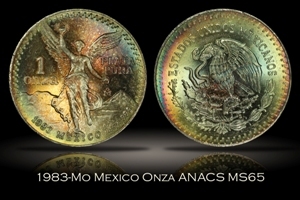 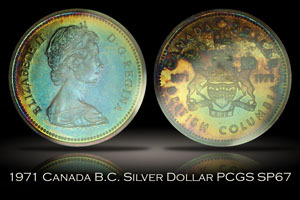 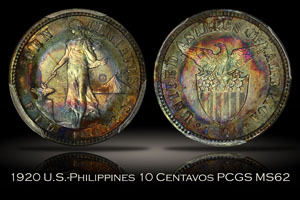 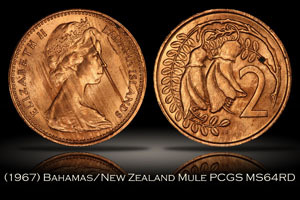 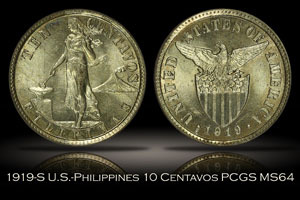 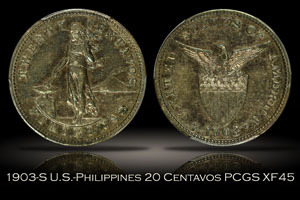 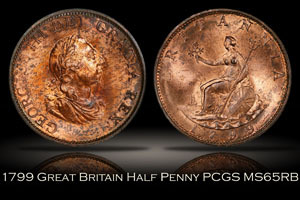 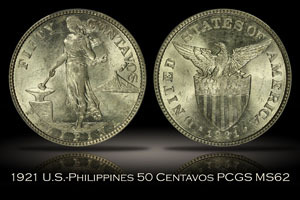 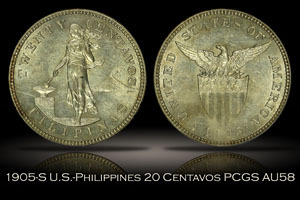 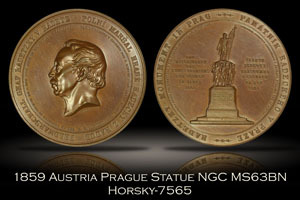 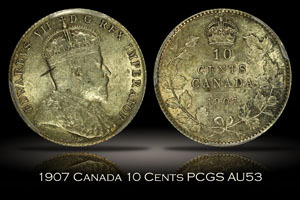 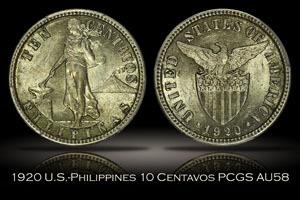 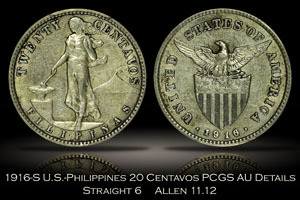 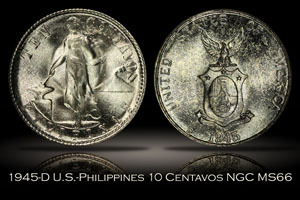 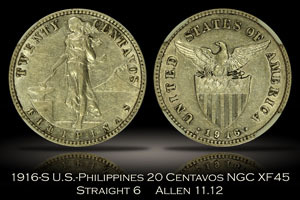 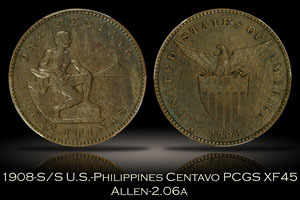 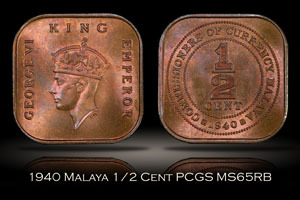 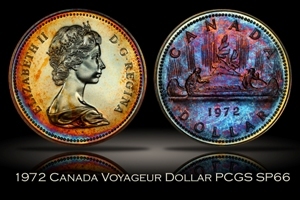 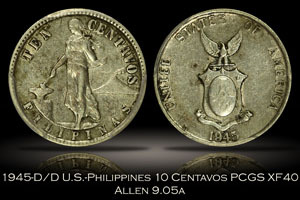 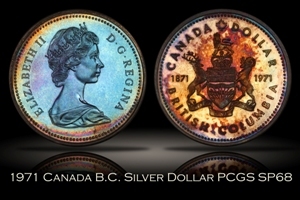 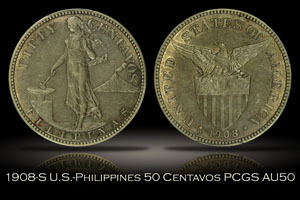 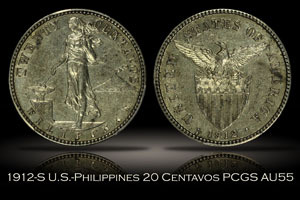 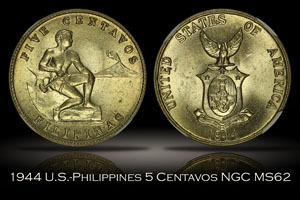 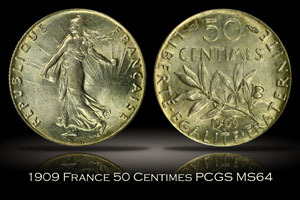 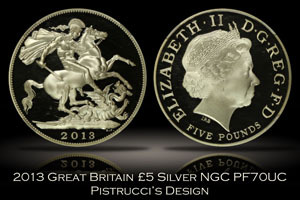 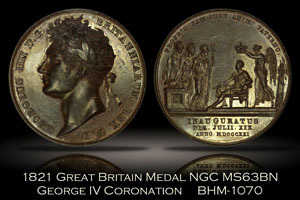 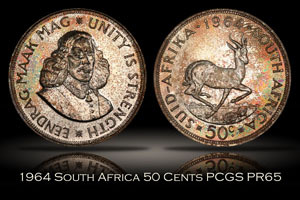 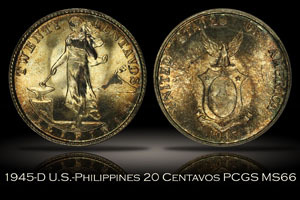 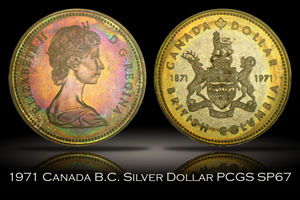 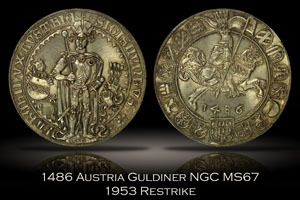 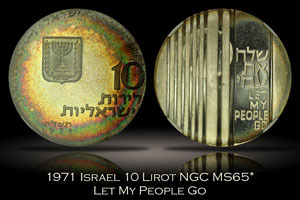 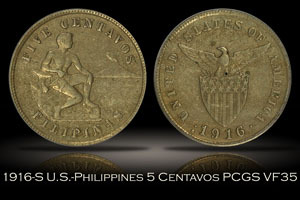 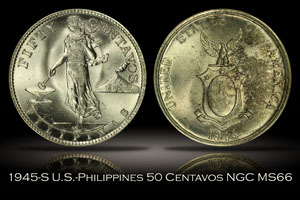 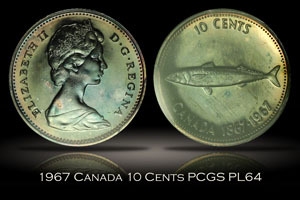 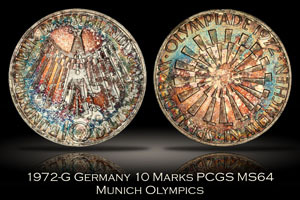 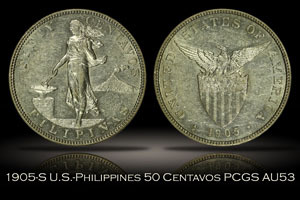 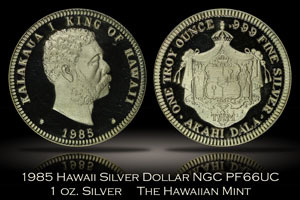 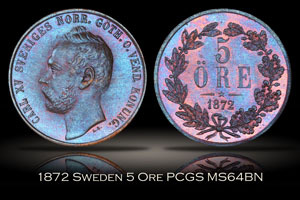 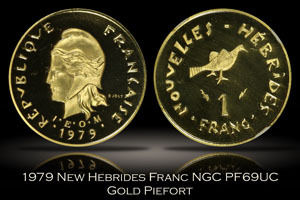 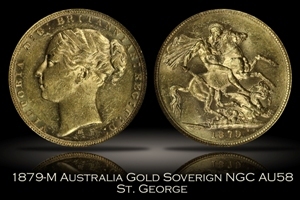 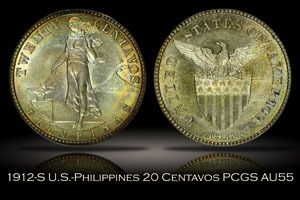 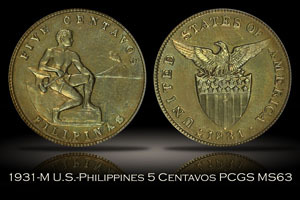 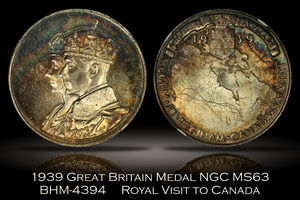 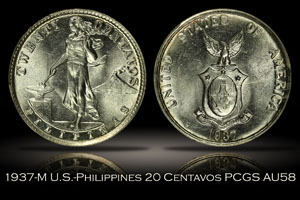 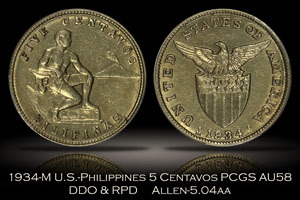 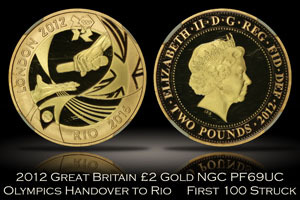 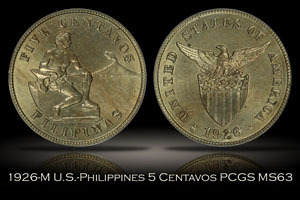 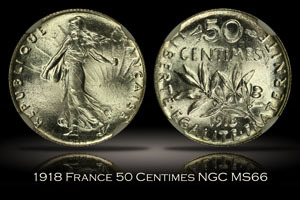 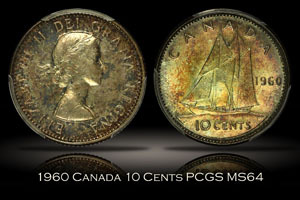 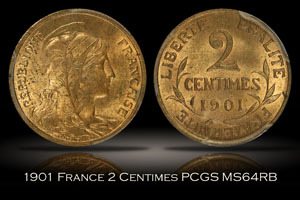 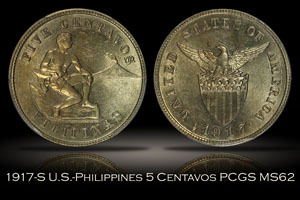 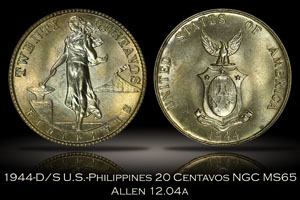 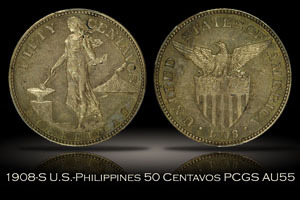 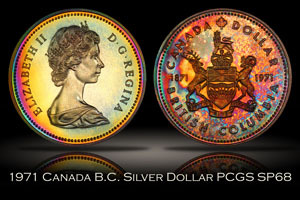 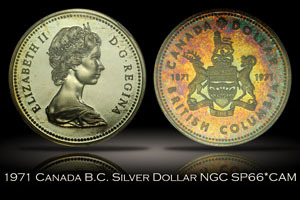 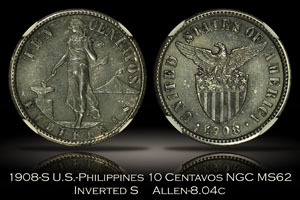 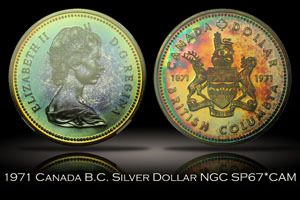 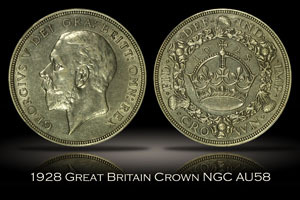 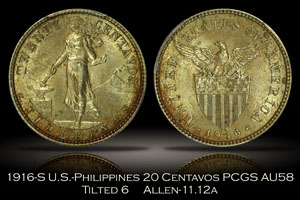 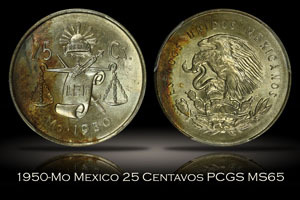 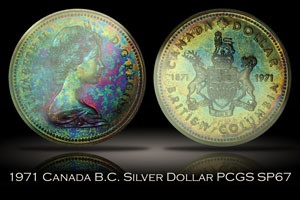 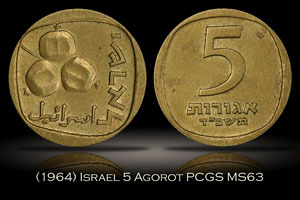 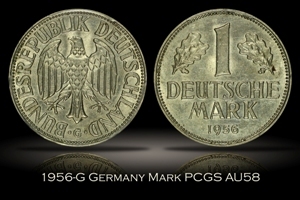 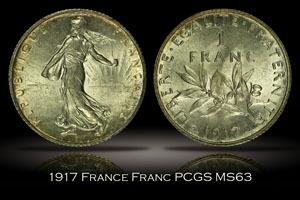 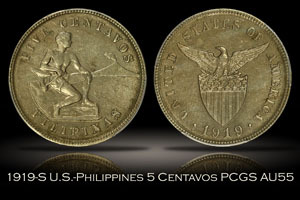 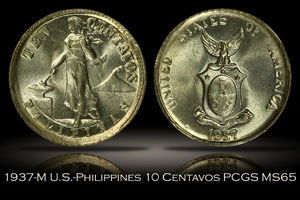 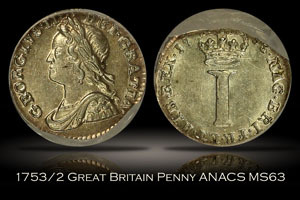 Click on the photos or prices below for a detailed description and larger photos of each coin. 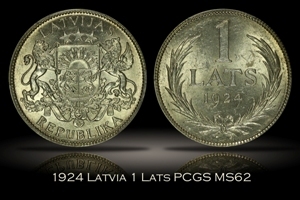 For some coins, you can click on the red YouTube icon ( ) next to the price for a brief YouTube video of the coin. 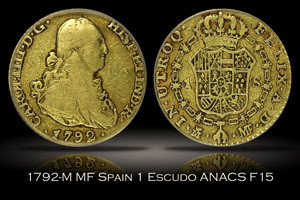 Please subscribe to my YouTube page if you like the videos.